You’ve heard them being bandied around, these two terms. 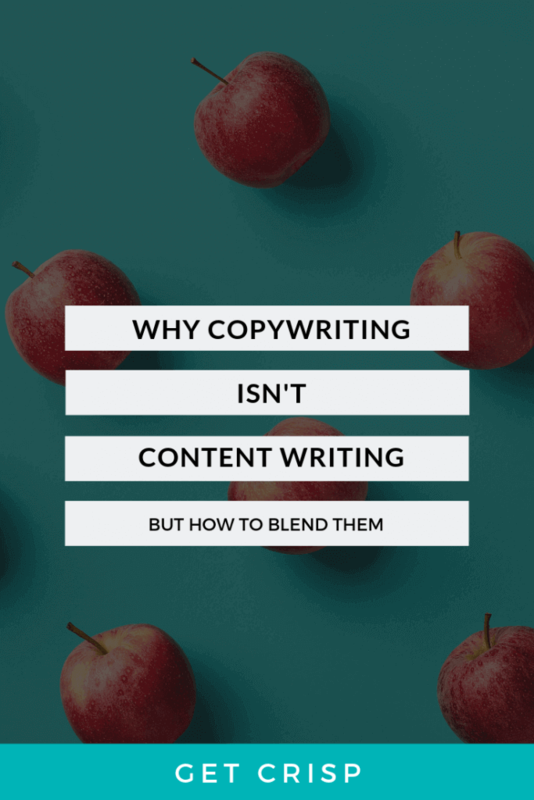 Copywriting here, content writing there… but do you know the difference between them? Maybe it’s one of those things you ‘should’ know, so you’re too embarrassed to ask. Or maybe you just assume they’re exactly the same. Because content writers advertise themselves as copywriters all the time. Lucky for you, I happen to know the difference, and am more than happy to share the finer details on how these two words are used interchangeably but actually are entities in their own right. Let’s start with a history lesson for context. This concept has become increasingly popular since the digitisation of information and selling products and services online. Gurus have realised that customers are playing a larger part in marketing and thus, through the creation of content that beats the pants off your competitor’s stuff, it will help your customer focus on your brand. Word Nerd History 101 over. Let’s further explore the concepts and how they can work together to optimise connection with your audience and build a brand story. …or persuades, if you’re not feeling confident enough to demand just yet. 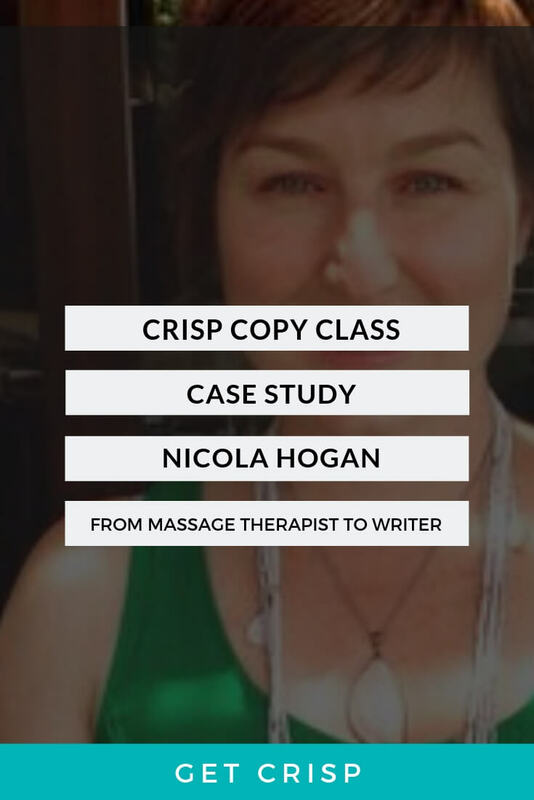 Copy builds a bridge between the reader and the seller by showcasing the benefits and explaining how your product or service will solve their problem. Copywriters are tasked with creating ideas and stories which are used as marketing tools to influence the customer. 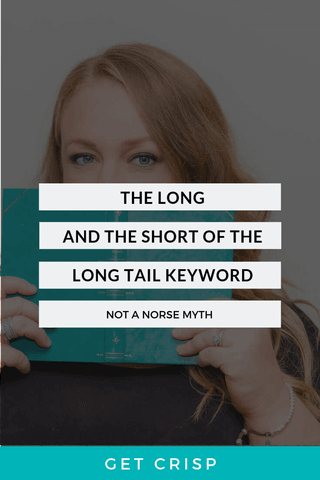 Typically short-form, copywriting is designed to evoke emotion, and connect on a personal level with the reader; it is often humorous or tongue-in-cheek. If copy is characterised by its casual and short-form composition, content is usually long-form and journalistic in nature. Content is where sellers can take advantage of SEO and keywords, a couple of social marketing’s BFFs. Examples of content are long-form blog posts, articles, and magazine features. The purpose of writing content is to deliver information, connect with the reader, make them consider something, or entertain them. Anyone can create content. True story. And it doesn’t need to be a written blog. Videos, podcasts, infographics, a rebus of emojis – that’s all content creation. Copy is a painstakingly hand-picked bouquet of words that intend to make the reader take an action. Like the Mentos-in-the-Coke-bottle-experiment, the real magic here happens when you combine Copy with Content. Using copy solely is a mistake. It’s the online equivalent of the Avon lady. Focusing on just selling will offend and annoy your reader. By the same token, a focus solely on well considered content that tells a story may not be enough to motivate your reader to take action/subscribe/buy all the things. Well-developed content that promotes branding combined with clever and pithy copy ensures readers are immersed in your story and are then compelled to action. 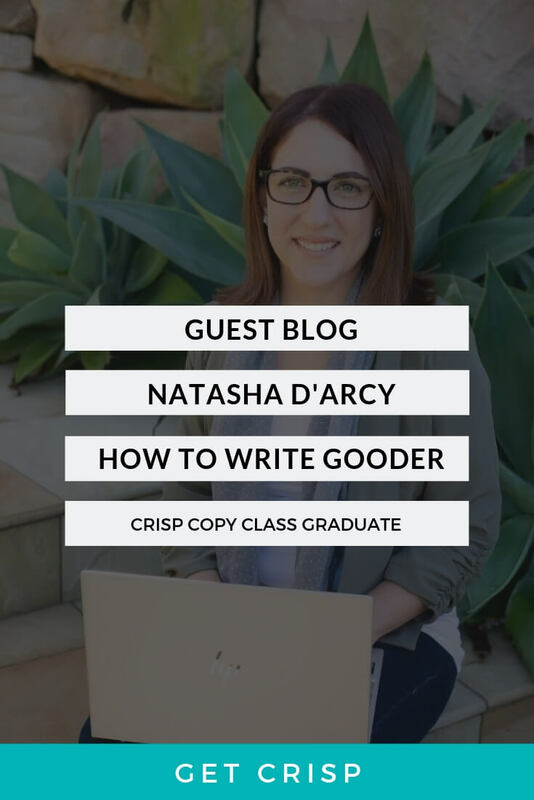 Now you are a full-blown smarty pants who knows how to strategically combine copy and content to your advantage.